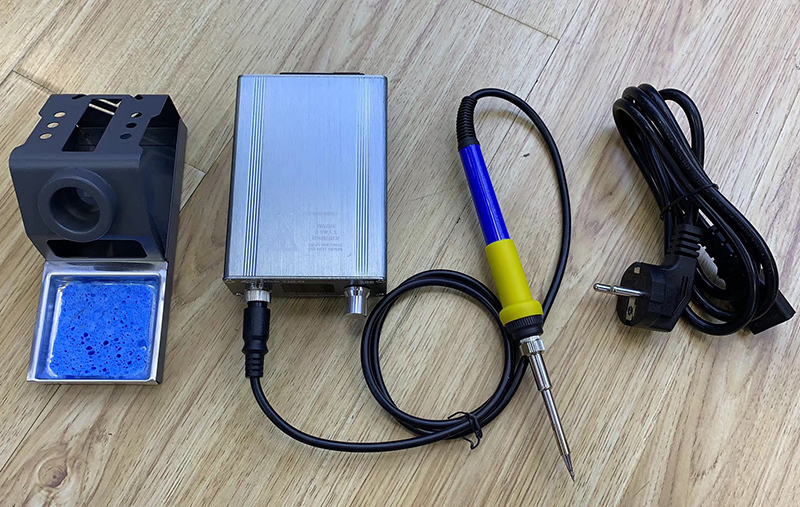 PID temperature control: The soldering station adopts the advanced PID algorithm for temperature control, and the temperature rises quickly without losing the accuracy, no matter the size of the solder joints can be easily handled. Temperature enhancement: When the welding process encounters a large solder joint, the temperature of the soldering tip is temporarily increased, and then the normal temperature is restored to make the soldering smoother. Turn the knob to the right quickly in normal mode to turn this feature on. Manual Standby: In order to save energy and extend the life of the tip, the user can manually operate the soldering station into standby mode. Turn the knob to the left quickly to enter standby mode in normal mode. Beep reminder: When the soldering station switches between various modes, the built-in buzzer emits different rhythm sounds. 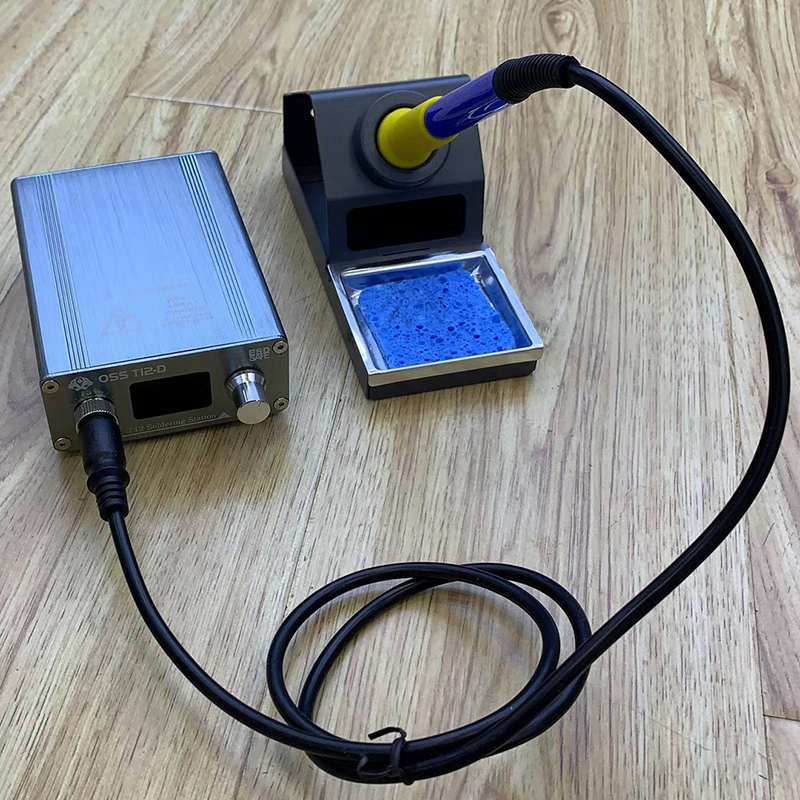 The user can master the operation of the soldering station without having to watch the screen. One-button reinforcement mode: Under normal use, press the encoder to enter the temperature enhancement mode (rapid temperature rise 50 degrees Celsius), the dot in the lower right corner of the digital tube flashes for 2-3 seconds until the set temperature enters the normal heating mode, the duration defaults. One minute, after one minute, the two automatically return to normal temperature. Function setting mode: When the power is on, press the encoder for 1 second and then release, enter the parameter setting function, rotate the encoder to select the setting options: P01, P02, P03, P04, click the encoder cycle function option. Press and hold the encoder button for 3 seconds, automatically save and exit the setting interface after a click.